Bolivia Facts. Travel with pets. Transport animals. Pet travel requirements. It’s true, if you plan to travel with pets to Bolivia, you have your work cut out for you. However, we've done some research to try to help things go more smoothly for you. If you already have experience traveling with pets, please do share your best advice in our Pet Travel Forum with other BoliviaBella readers. You can do so in under 3 minutes. Be a precious pet's hero today! 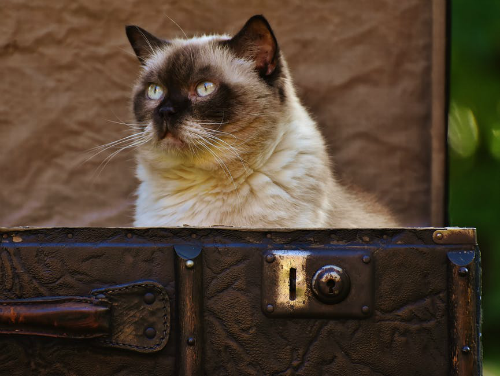 Below you'll find information on requirements for travel with pets including documentation you must include, pet relocation companies, and links to other websites that have great information on pet safety, USDA health certificiates, using a microchip to track your pet, cold weather restrictions, service animals, and more.